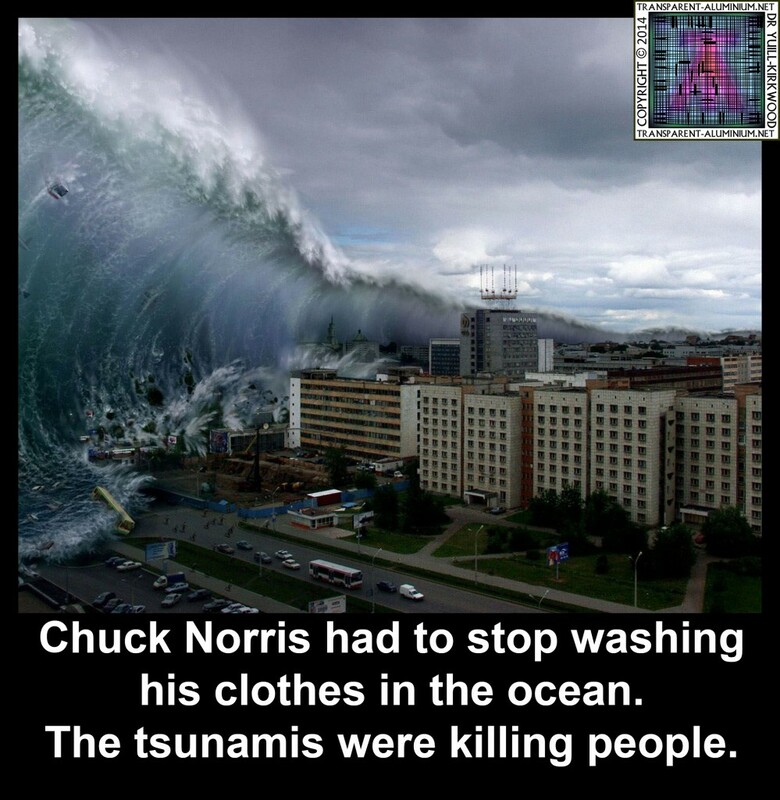 Chuck Norris had to stop washing his clothes in the ocean. 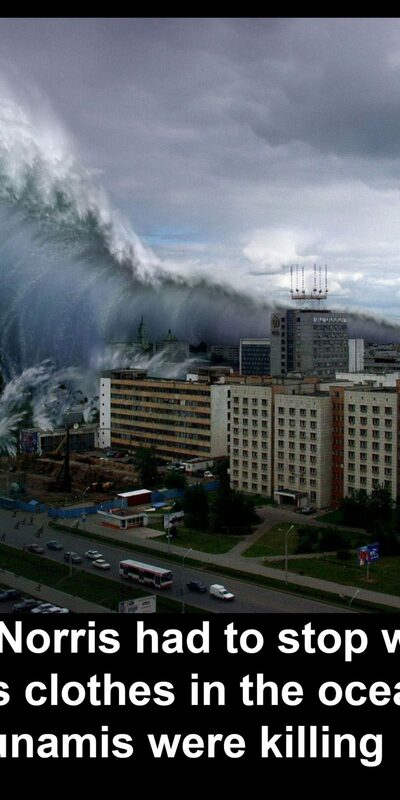 The tsunamis were killing people. 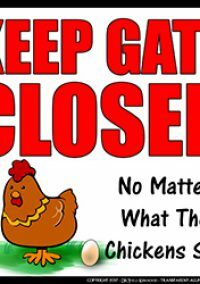 Picture Imp: Chuck Norris Tuesday Reviewed by DR Ravenholm on July 22, 2014 .